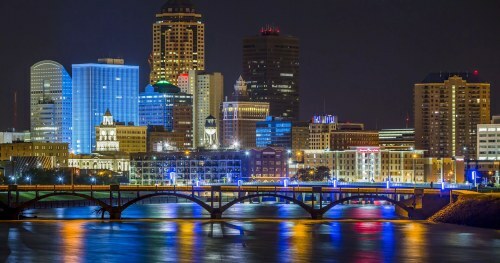 WestJet/Delta and United Airlines have dropped the price of some of their late March and April flights from Vancouver to Des Moines, Iowa down to $269 CAD roundtrip including taxes. This is 32% below the typical cheapest roundtrip prices from Vancouver to Des Moines. vancouver, yvr, flight deals, westjet, delta, united states, united airlines, north america, des moines, iowa and dsm.